Christmas and New Year are around the corner. 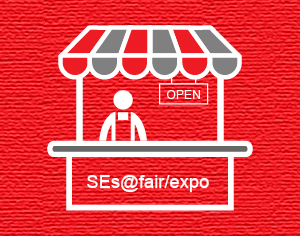 To share the joy of the festival, you may consider patronising the Social Enterprise booths at the 53rd Hong Kong Brands and Products Expo (第53屆工展會) and the FarmFest 2019 (2019本地漁農美食嘉年華) for heartwarming gifts for family and friends, as well as showing your support to SEs for bringing social good to society by sustainable business models. For details, please click the links at the end of this email. 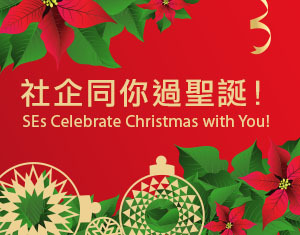 SEs Celebrate Christmas With You! Santa Claus is coming to town! This winter, SEs have prepared a variety of products and services to satisfy your needs. 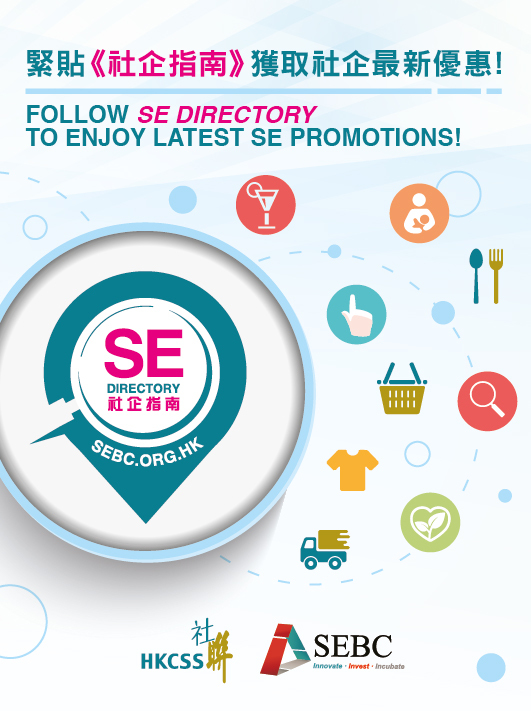 Support SEs and enjoy the seasonal delight! SE Directory 2018 fresh off the oven! As of the end of 2017, there were 654 social enterprise (SE) projects, reflecting a 7.2% growth from the previous year. These social enterprise projects were run by 301 organizations, of which 147 (48.8%) possessed charitable status i.e. exempt from tax under section 88 of the Inland Revenue Ordinance; and 154 did not. The Government has all along been encouraging and promoting the development of social enterprises (SEs). 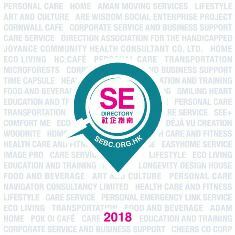 In 2011, the Home Affairs Bureau (HAB) and the Social Enterprise Advisory Committee (the Organiser) organised for the first time the Social Enterprise Award Scheme in recognition of outstanding SEs which operated in Hong Kong, with the aim of sharing the best practices for the sector and promoting SE’s caring culture of “Business for Good” in the community. This year, there will be two major categories of award under the 3rd Social Enterprise Award Scheme (the Scheme). The “Outstanding SE” Award will recognise local SEs with outstanding performance and high popularity; while the “Friends of SE” Award will commend the efforts of individuals and organisations in supporting SEs so as to encourage cross-sectoral collaboration for the development of SEs.